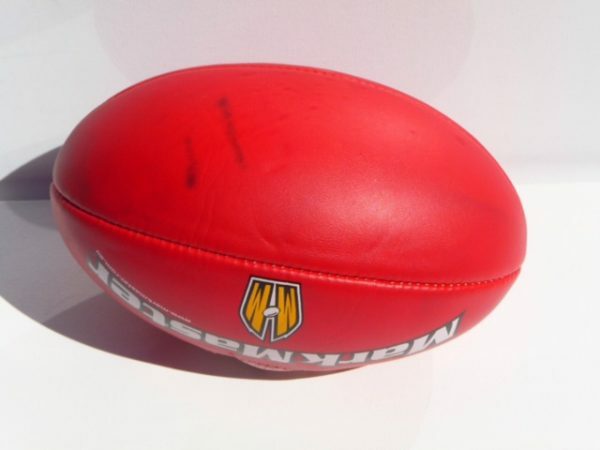 NO strings attached to this football. 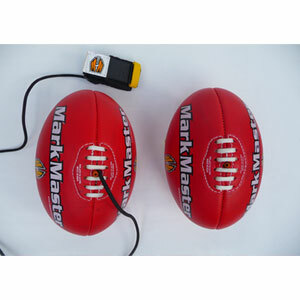 These footballs have mark or a slight colour blemish on the ball. 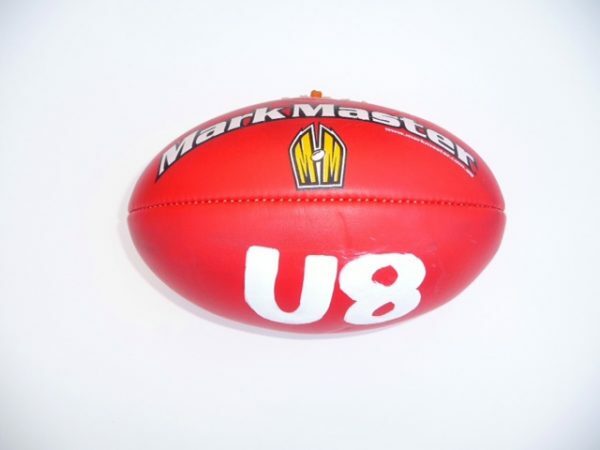 Nothing is wrong with the ball, they just have a mark or two on them. 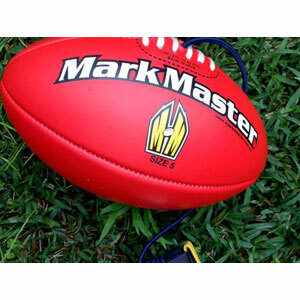 Remember a New Football gets dirty very quickly!!! Price of $12.95 ea with Postage and GST is a Fantastic Deal!!! 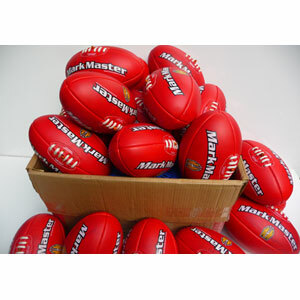 For Auskick Centres & Football clubs, this is a GREAT DEAL… order a box of 24 balls and the Price Per Ball Drops to $12.95 each. 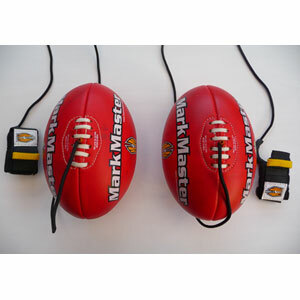 Footy TIPS: Here’s some TIP’s which will Help Football club’s control the lose of their footballs. Just doing these simple things, will save your club a lot of money and stress. 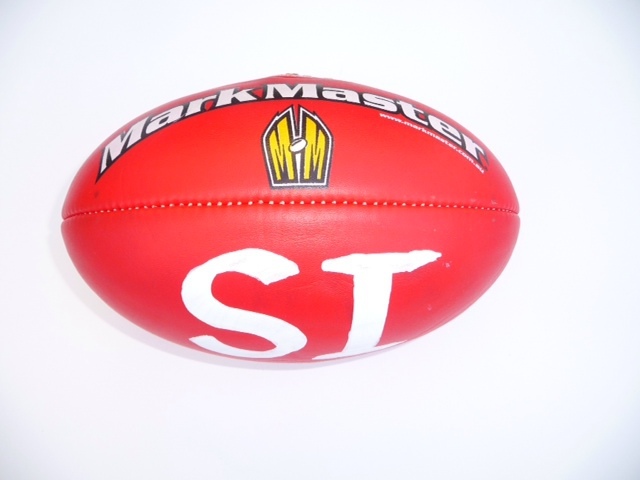 Please email sales@thattrainingball.com.au or make contact M 0490 388 954 or W 02 9399 3575. Stating your Name, Address, State, Post code, Contact No’s method of payment. Payment can be made by EFTPOS, Direct Deposit (BSB 032 056 A/C 276 176), Cheque, or Cash. Once funds have been received. 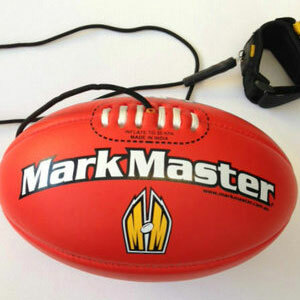 The footballs will be dispatched right away.